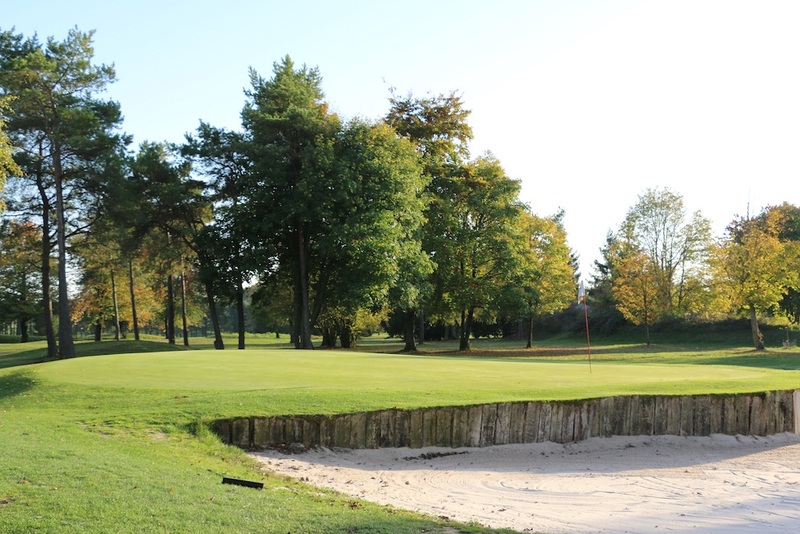 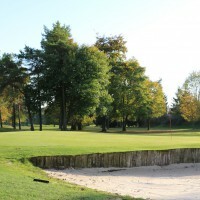 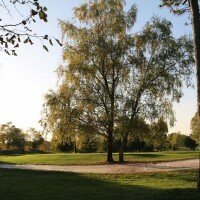 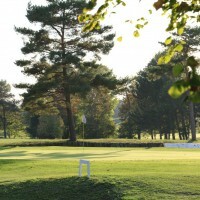 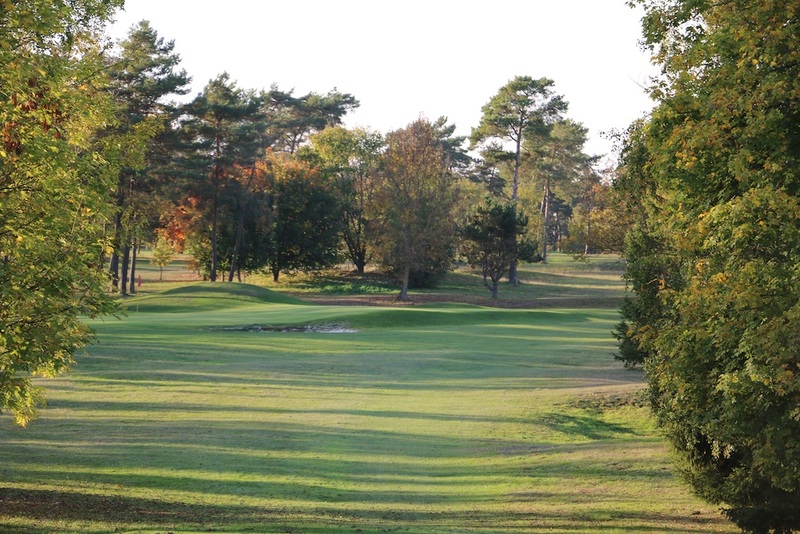 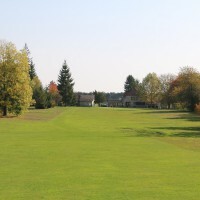 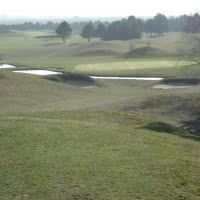 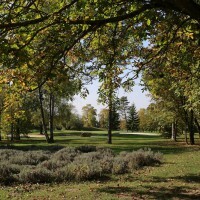  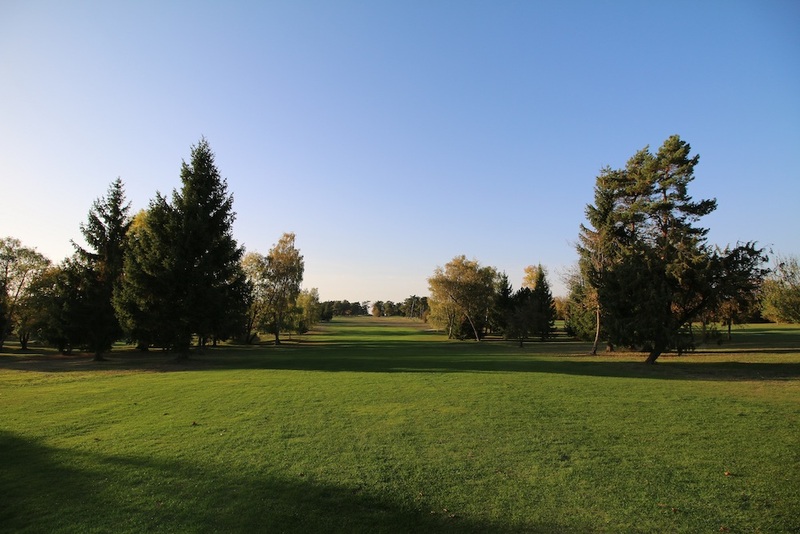 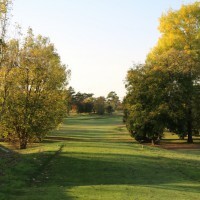 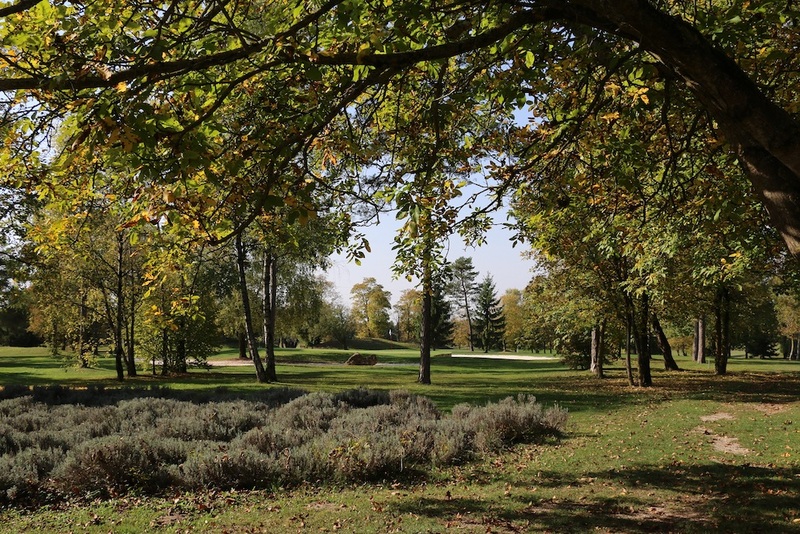 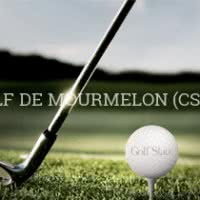 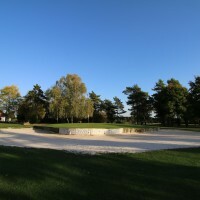 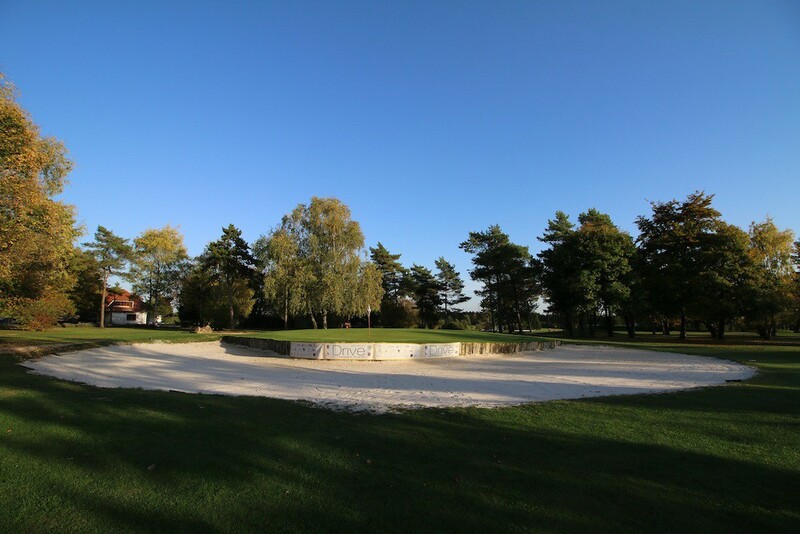 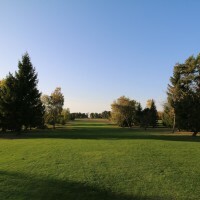 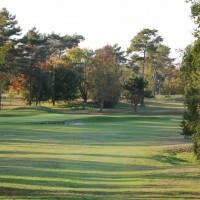 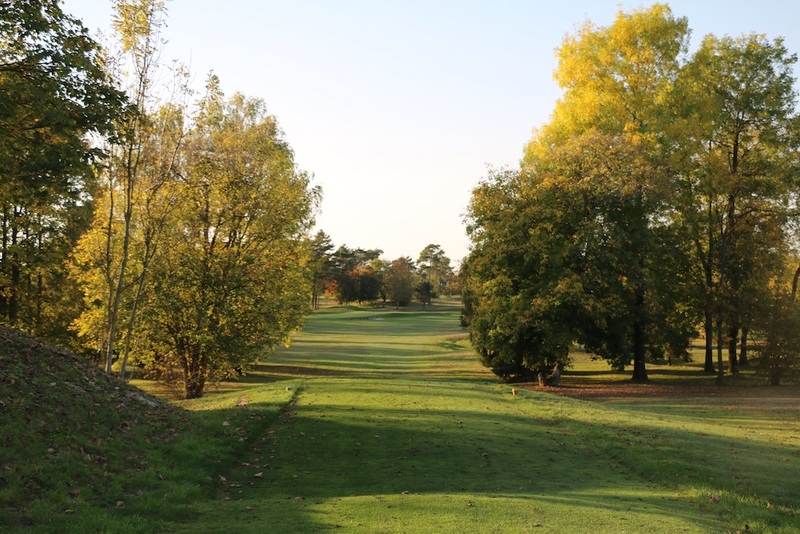 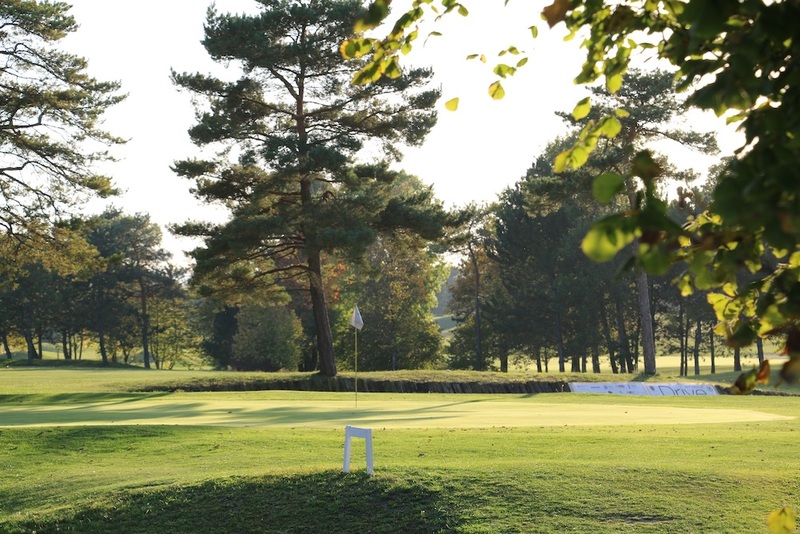 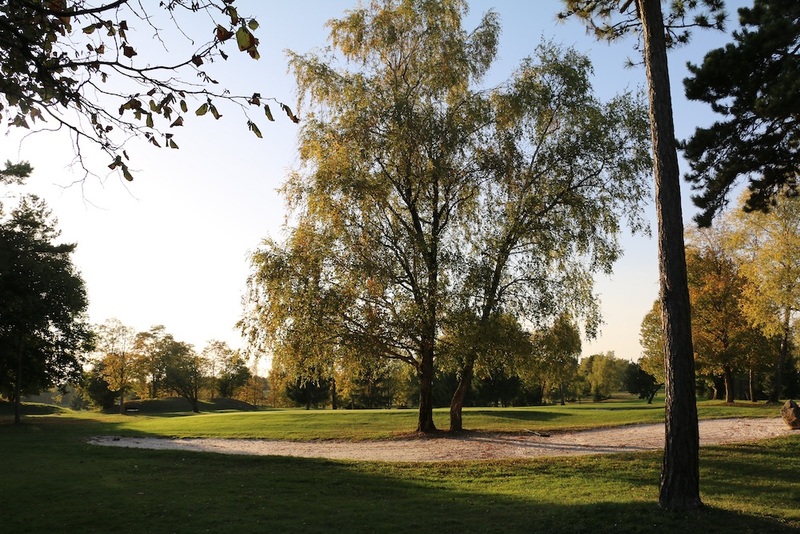 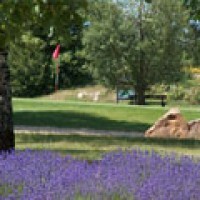 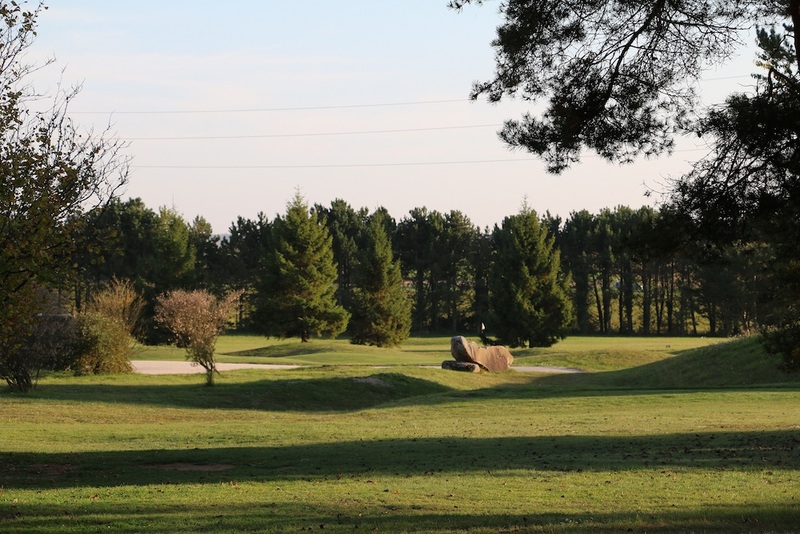 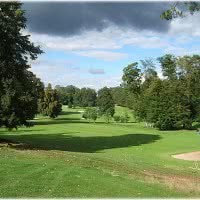 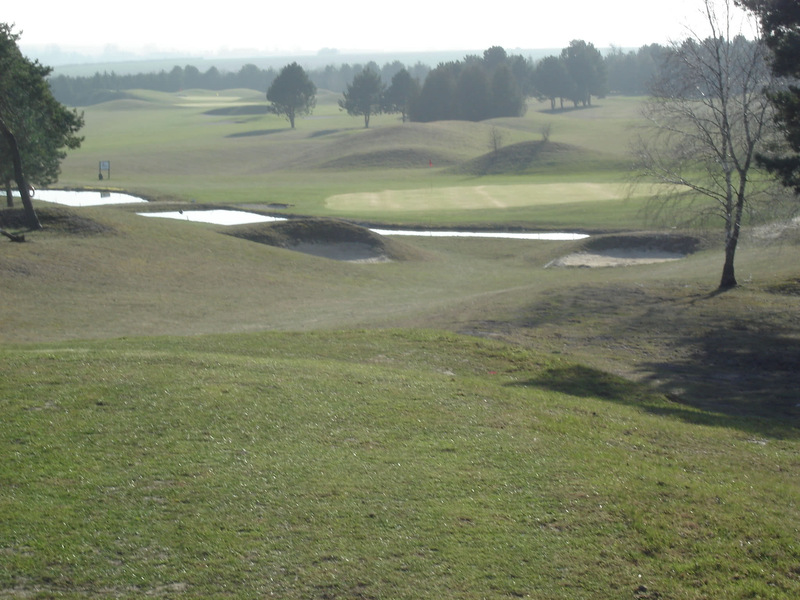 Chalons-champagne golf course is a golf course 18 holes or +. 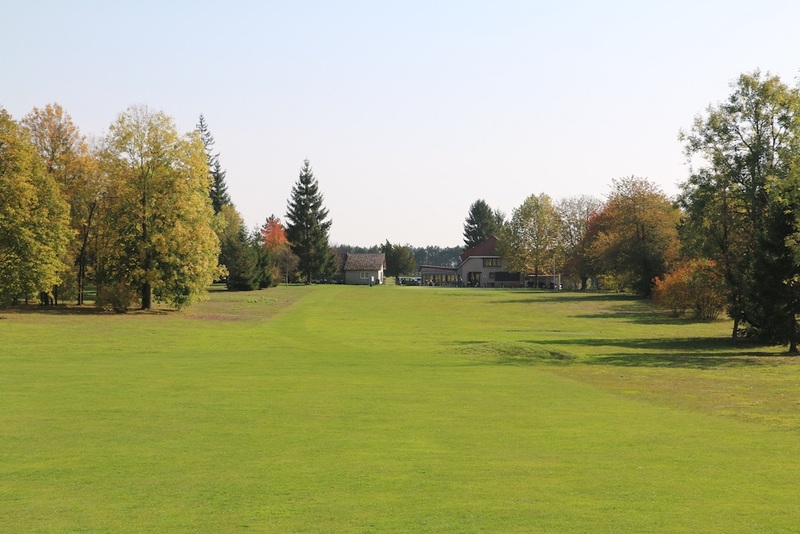 His main course, the great Roman is a par 72 of 6571 meters. 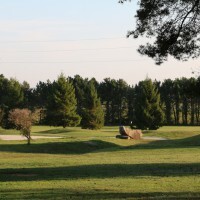 Open since 1989 in the commune Courtisols, 51 - Marne.